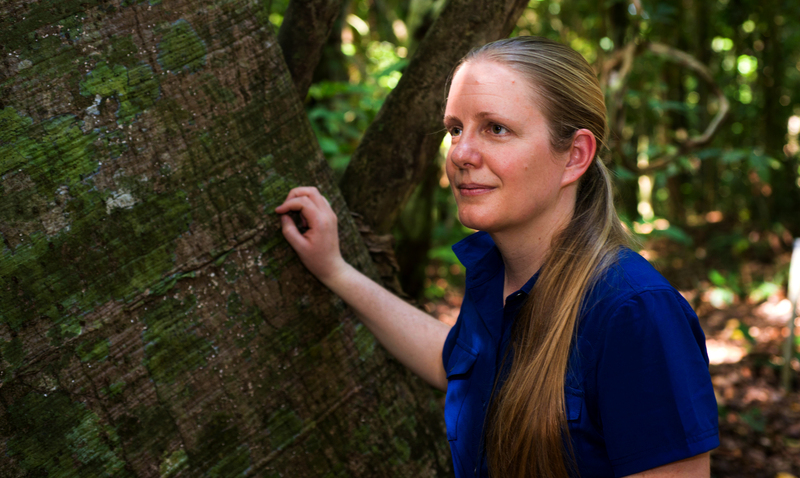 Kristina coordinates ecosystem ecology research across the ForestGEO network. She is particularly interested in understanding how carbon cycling and other climatically-significant ecosystem properties are interactively shaped by climate and community dynamics. Kristina’s research focuses on understanding these interactions, which is vital to predicting the future of forests and their climate regulation services and to designing land use strategies for climate protection. Kristina leads the ForestGEO Ecosystems and Climate Program. The Ecosystems and Climate Program seeks to understand how global change is altering forests around the world and how changes to forest ecosystems will either mitigate or exacerbate climate change. Kristina is based at the Smithsonian Conservation Biology Institute (SCBI) in Front Royal, VA, USA. You can find her Smithsonian Tropical Research Institute (STRI) Bio here. More information: Ecosystems and Climate Lab based at SCBI. Climate Change And Global Forests: What do millions of tree measurements say about Climate Change?